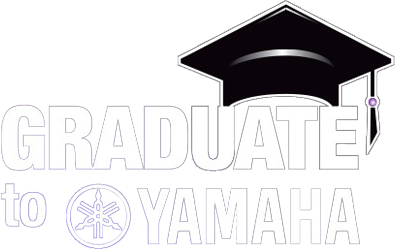 Graduate to Yamaha is a yearly promotion that makes it easier for students to get the instruments they need. Now through June 30th, 2019 there are rebates of $50 on intermediate and $100 on professional level instruments. No matter were your musical journey takes you, Ted Brown Music and Yamaha are here with all the gear you need.